I enjoy listening to podcasts. I love to learn. Where else can you learn about WordPress, listen to world-class speakers, and gain new skills, all while driving to work? Even before podcasts became popular, Zig Ziglar promoted what he called, “automobile university.” Zig encouraged you to use your automobile daily driving time to learn and grow. The third thing you need to do to get that brilliant education is you need to regularly listen to cassettes when you’re in your automobile. For example, the average salesman, according to my friend Don Hudson, spends 510 hours a year in his automobile. At one time it was with cassette decks and now it’s with iPhones and other electronic devices. The point is the same, use your travel time to develop some new skills and knowledge. You’ll enjoy your drive more and sometimes, you’ll even find yourself sitting in your car in the driveway waiting to hear the end of a great podcast. How do I know that? It’s possible I may have sat in my car after arriving home just to hear the end of a few excellent podcasts! 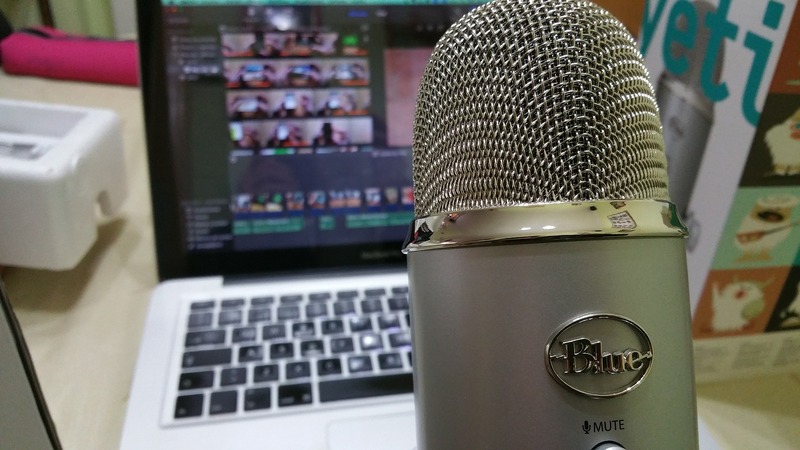 Here are a few great podcasts about WordPress to help you you get started. These are some of the podcasts that I currently have in my iPhone. I’m sure there are some other great podcasts out there that I have not discovered yet. Which podcasts do you listen to?